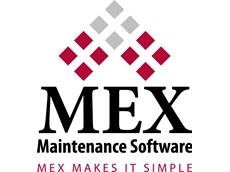 MEX Maintenance Experts announces the release of the new MEX iOS app featuring new functions to improve usability. 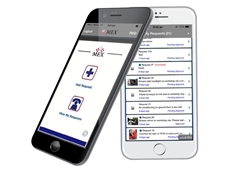 The introduction of the MEX Ops app for iOS devices allows users to submit maintenance requests anywhere, anytime. 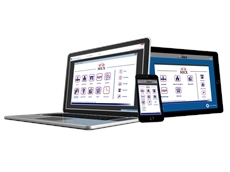 MEX has improved the language compatibility of its maintenance software to ensure better utilisation of the product by non-English speaking users. Any computerised system is better utilised if users can relate to it and understand it completely. 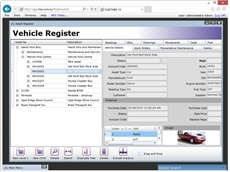 One of the greatest barriers faced by many applications when introduced to non-English speaking users is the default language in which the program is written and labelled. It is challenging enough trying to understand a foreign language, let alone trying to use software written in a foreign language. The successful implementation of any system can be impacted if the end users don’t fully understand the system. However, if the same system is tailored to their native language, the chances of that system being successfully implemented and understood greatly increase. Keeping this in mind the development team at MEX improved the language compatibility of the product by increasing the number of add on languages from a couple of languages to 11 languages, and allowing for seamless translations in real time. The new languages supported include: English, Chinese (Simplified), Arabic, Portuguese, Spanish, French, Japanese, German, Indonesian, Korean and Russian. A simple upgrade to the latest MEX version will allow the user to select the preferred language on start up or while using the program, and work with the language of choice. The language translations also flow onto the MEX iOS app for those users that use MEX in the field on their iPad or iPhone.